Alcohol, parfum/fragrance, aqua/water, ethylhexyl methoxycinnamate, butylphenyl, methylpropional, benzyl salicylate, BHT, CI14700, Red 4 CI19140, Yellow 5, Linalool, Geraniol, Alpha-isomethyl Ionone, Coumarin, Limonene, Citronellol, Citral, Diethylamino, Hydroxybenzoyl, Hexyl benzoate, Butyl Methoxydibenzoylmethane, Ethylhexyl Salicylate, Benzyl Benzoate, Benzyl Alcohol. 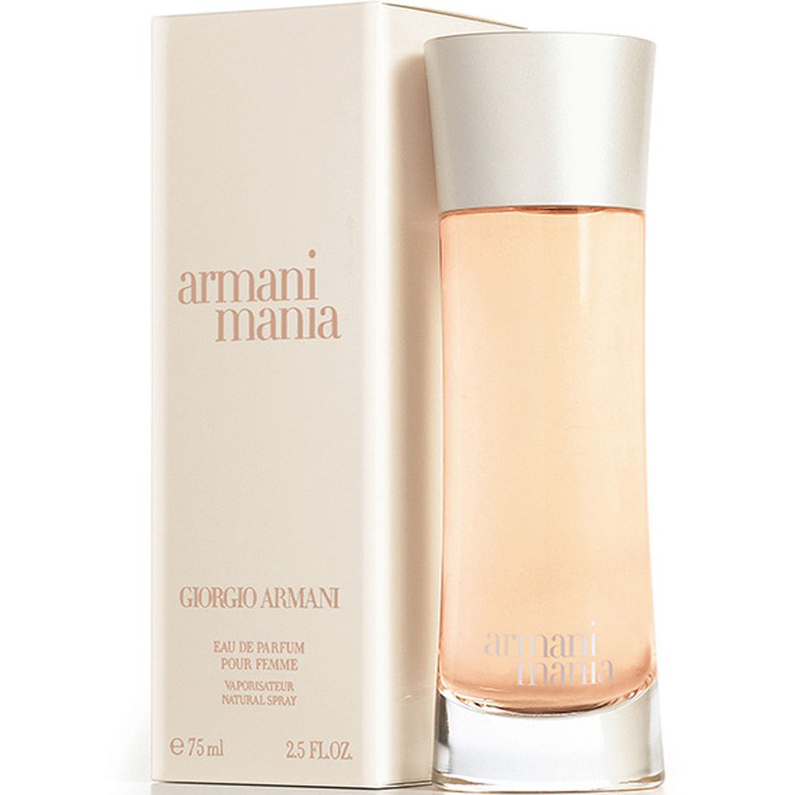 Amani Mania for Women EDP dates back to 2004, but it is a great feminine floral classic. Its tangerine, lily, peony and sandalwood notes will suit any modern woman. 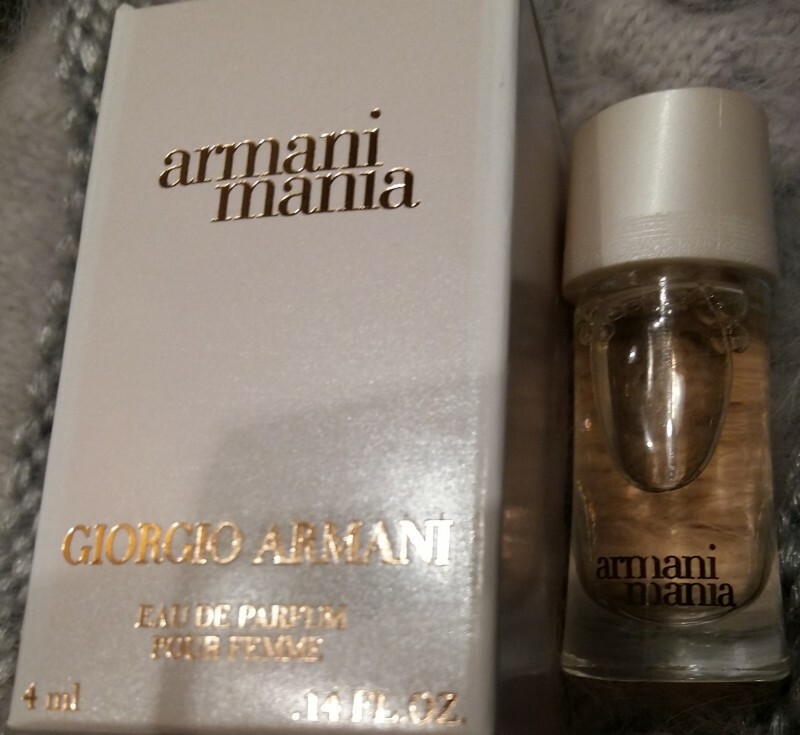 I used to have a 50 ml of this luxury item, however, now, since it is discontinued, I have to be satisfied with 4ml bought as a travel set package deal. 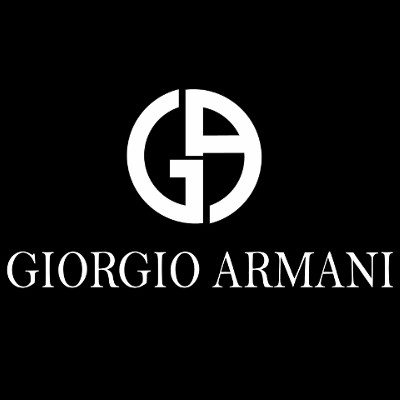 Armani Mania scent has its own character and is easily recognisable in the crowd. It goes OK both to the office and to the party. Due to its composition it is best worn in the cold season since it is somehow a 'warming one'. Its longevity, however, is fleeting - i.e. the EDP has to be re-applied during the day to last into the evening (a small downside). The price, of course, is also not a very welcoming thing, but big brands charge big as well. "great sensual fragrance that has been discontinued but still can be found in travel sets as a miniature item"